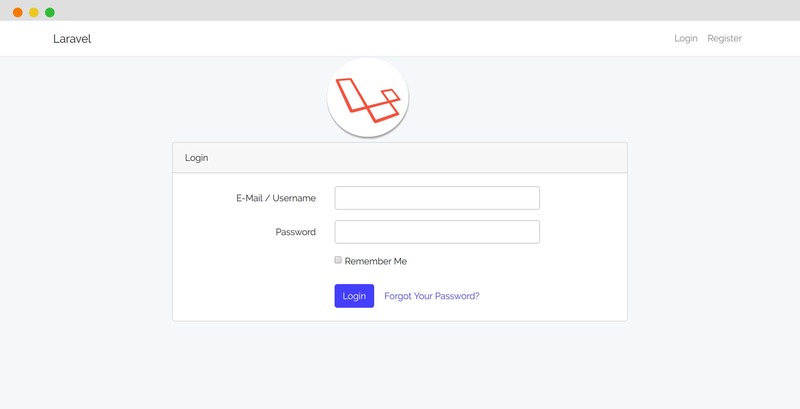 This is another interesting blog post about Laravel 5.6 login, register with username or email support. 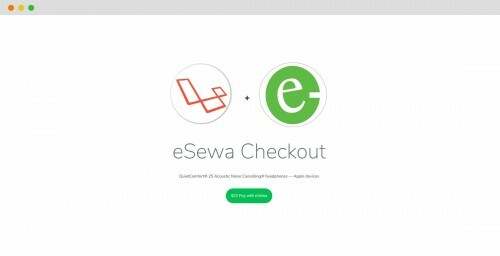 I've already published two articles about customizing the laravel authentication process. 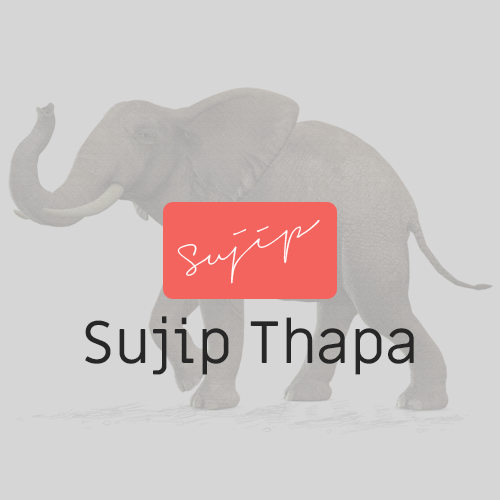 In this article, I will be helping you to build following things below, with Laravel v5.6. Adding username support on default register, login process. Activating user after the registration process is completed via email. Disabling default login after register, only allowing to log in for the activated user. Using Laravel notification to send email to the user about registration. 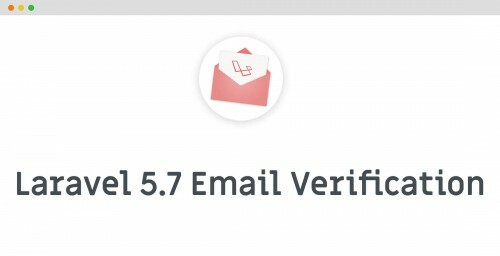 To follow this article you should have existing or fresh laravel setup with version 5.6, as you will be seeing some codes samples only supporting this particular version and they may not be compatible with other older versions. The regular laravel installation comes without auth scaffolding with the recent releases, to generate the default auth scaffolding it ships with an artisan command out of the box. If you haven't already generated them, use the below artisan command to populate them. To add username support on register process, let's add few new fields in the migration file. We've added three new fields (username, token, active), to store unique username, activation token, active field to main active flag for users. Now, updating model app/User.php with new fields. To view, the full source code for the registration form read the article up to end. To make the username support coming through the registration form, we need to modify few methods inside the controller. Let's point out the updates made in the above controller. We've added a validation rule for username field inside the validator() method. We've updated create() method to call a notification class to send an activation email to the user after registration is completed. Overriding register() method originally called from the RegistersUsers trait to protect from being auto-login to non-activated users. Also created new method activate() to allow activation to the new users. We've added a new notification class, UserActivate.php to send an activation link to the users while they register their new account. The customization for registration process is finally done with above changes, now we will be looking at login process below. We've updated the file login.blade.php to add support for email or username. To make that addition we've changed the input type email to be text to support both username or email but the input type name remains same. Now, we're adding another method to the controller. * Determine if the request field is email or username. Let's point out what has changed inside the controller above. The method credentials(), originally called from AuthenticatesUsers trait which collects credential to attempt the authentication is now overridden to the controller. The field username or email is determined inside the credentials() method. Added active field in the authentication process. After updating the above files the login process also now supports username or email. The full source code is freely available on github, you are free to modify and use it for your application. Thanks for reading this article up to the end, please don't forget to give your feedback in the comment section below.